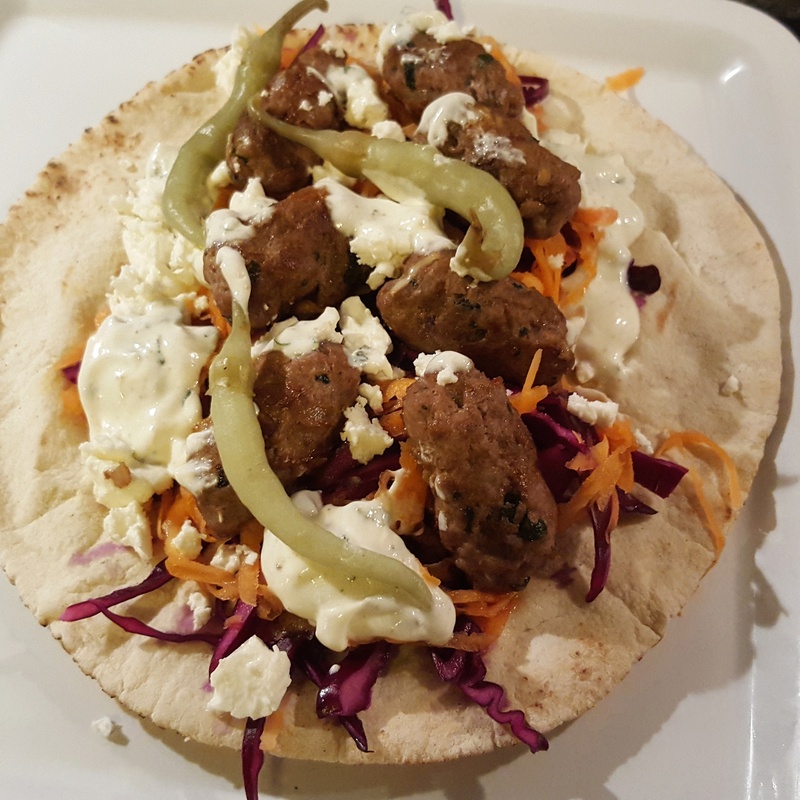 This entry was posted in Recipes and tagged carrot, chillies, coriander, cumin, flatbread, garlic, kofta, kofte, lamb, mince, mint, onion, red cabbage, yogurt by sotiris14. Bookmark the permalink. Looks great, love that you’ve made your own pickles! I was going to post a kofta recipe last week but the photos weren’t right so will have to redo soon. Your recipe has got me rethinking the accompaniments though!